Ever since Steve Jobs left Apple, undoubtedly, the company appears to be having a hard time keeping their OS bug free. An extremely annoying problem with iOS is that the iPhone is not transmitting music nor any type of audio when connected to a car radio via USB. This is a bug which has been reported since iOS 8 and still continues to be giving problem in iOS 11. The bug also affects all type of iPhones, even the iPhone X, not just older devices. Firstly, if you’re experiencing this problem, try the obvious fix: restart your radio and restart your phone. This should solve the problem if it was caused by any minor problem in the phone or audio system. If you tried that solution but it did not work, then the other solution should work, assuming that the USB cable is in good working condition or not broke. 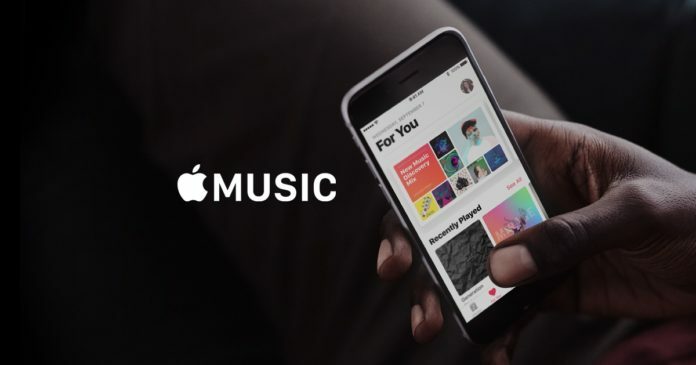 After searching this issue around the web, it turned out that the bug is caused when the iPhone does not have any offline songs in the default music app. So in order to solve the issue you’ll need to download a song to your default music app. This can either be done through iTunes (on a computer) or download one from the iTunes Store on your device. According to car software writer “fury” from forums.imore.com, this bug is not Apple’s fault at all. The bug is caused because most car audio systems are using an old interface designed to transmit audio from iPod to the radio via USB which do not activate unless there’s a song in the device’s storage. “On behalf of automotive software developers everywhere, I’m sorry.